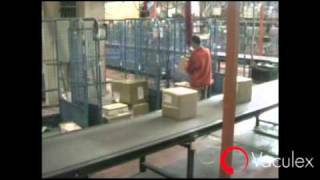 The picking process is often the most labor-intensive activity for any logistics-, distribution- or order fulfilment center and potentially also a process where risk for work-related injuries is high. 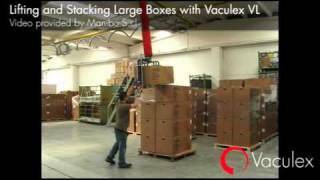 In addition, large and heavy parcels can easily get damaged when handled manually. 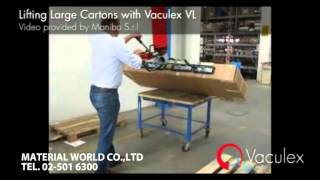 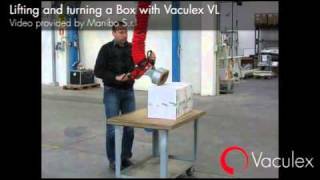 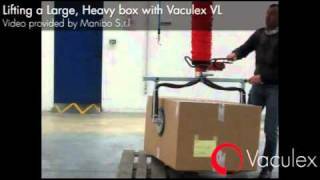 Piab offers Vaculex® specialized vacuum lifting solutions to ergonomically handle light, heavy, large and small parcels in picking areas. 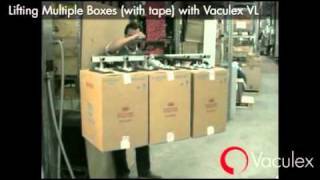 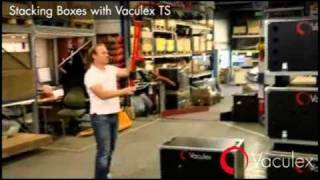 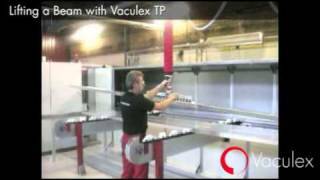 The Vaculex® TP lets the operator handle any type of parcel efficiently and rapidly, improving their working environment significantly – in a safe way. 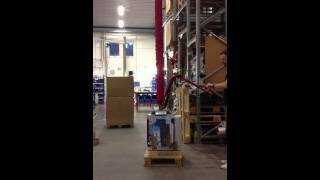 piLIFT® SMART – the very first vacuum tube lifter of Industry 4.0!